Huge price reduction!! 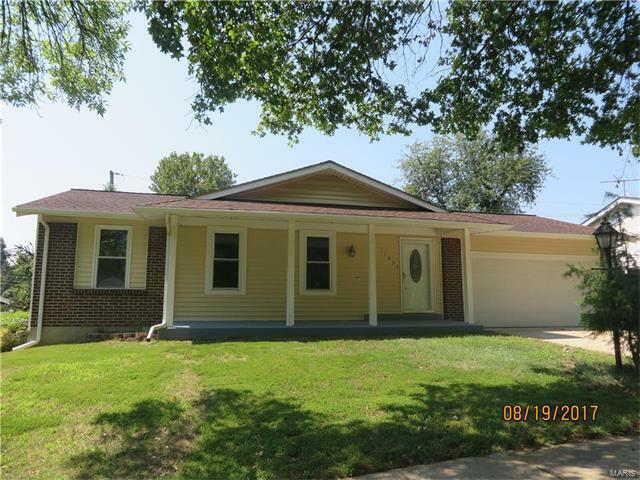 !Great price for spacious 3 bedroom 2 bath ranch with partial finished basement and fencing yard. Large living room and Dinning room. Update Kitchen with granite counter top, new dishwasher, gas stove and center island. Large master bedroom with a full bath. Need more space, a finished basement with large recreation area and two huge bonus room. Fresh paint through out. Front covered front porch and cover back patio. Fenced and level yard. Redman to left on Hidden Lake Dr and become lakeaire, you will see the house at the end of Lakeaire dr. or Parker Road to South on Rosemist Drive, make a right onto Rosevalley Lane.